Yesterday was technically Pixel launch day (share those thoughts on yours! ), so as those orders arrive over the next few days, you may want to take a minute to run through some of our early videos for Google’s new phone. 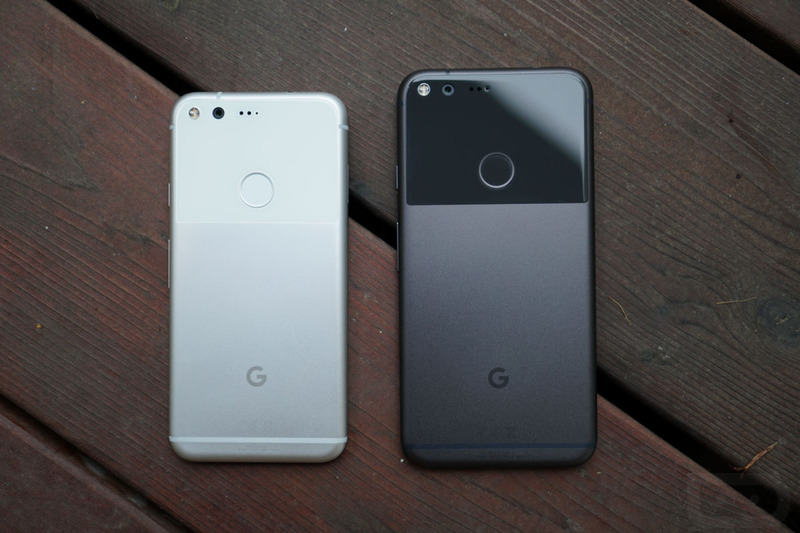 Like with most flagship phone launches, we put together a series of short videos to highlight some of the better features of the Pixel and Pixel XL. The videos include the first 10 things you should consider doing after activation, a review of the camera along with a focus on a number of its features, and a cruise-through of the basics of Google Assistant. We unboxed the phone as well, but I don’t think you need an unboxing to help you unbox at this point. Unless, of course, you need to know what all of those cables are for.